This was one of the other days. 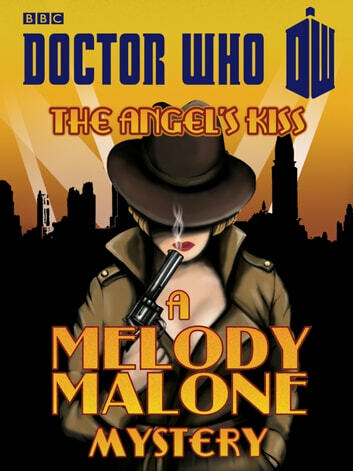 Melody Malone, owner and sole employee of the Angel Detective Agency, has an unexpected caller. It's movie star Rock Railton, and he thinks someone is out to kill him. When he mentions the 'kiss of the Angel', she takes the case. Angels are Melody's business. At the press party for Railton's latest movie, studio owner Max Kliener invites Melody to the film set of their next blockbuster. He's obviously spotted her potential, and Melody is flattered when Kliener asks her to become a star. But the cost of fame, she'll soon discover, is greater than anyone could possibly imagine. 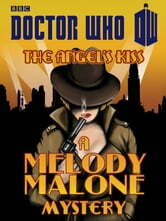 Will Melody be able to escape Kliener's dastardly plan - before the Angels take Manhattan? l loved this Prequel to the episode. It helps explain why River was there. I would love to read some more stories about River's adventures.